Choose from Two Flavors — Mild and Too Hot!! Try some of each. This is a Best Seller! 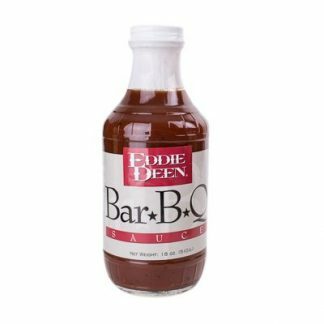 Eddie Deen’s Rib and Chicken Rub is one of the exceptional blends that makes Eddie’s BBQ so delicious. 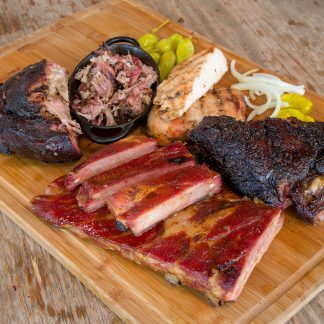 He created this special recipe to enhance the flavor of just about anything that goes on the grill. The Rib and Chicken Rub is available in a Mild Spice blend and a Too Hot with Ghost Chili Pepper blend. You’ll be amazed by the magic flavor these rubs deliver. 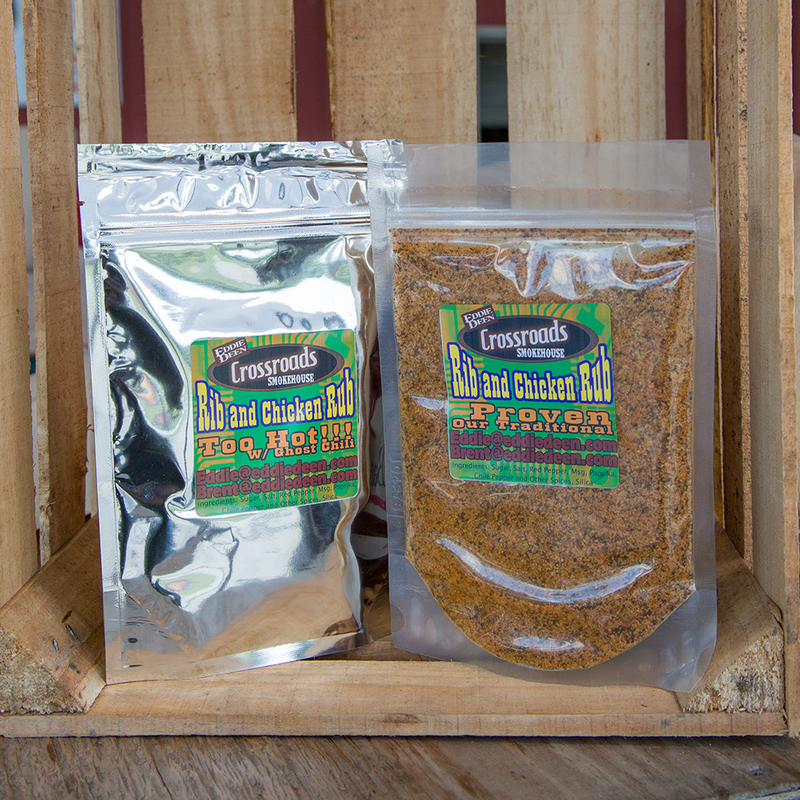 Can’t decide how much heat you want, then try one or two packages of both blends. 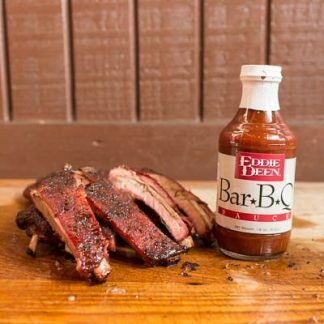 Eddie Deen is a master at cooking authentic Texas BBQ. 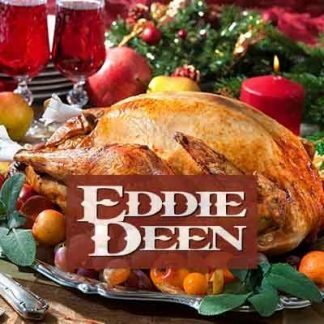 His food is so good it’s been served to two U.S. presidents and a whole bunch of Texas governors. 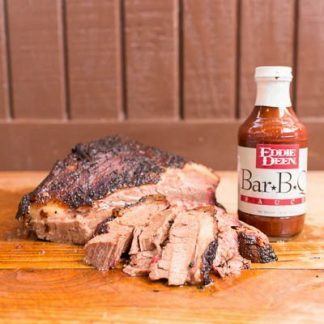 Treat yourself and friends to an easy way to spice up food on the grill. Made in Texas by Texans!